The Manhattan Slots Casino offers a chance to visit the famous streets of this district – to have fun and play some games. It was launched in 2010, so it is relatively new but already experienced in the field. All of the gaming products are provided by the highly acclaimed Real Time Gaming software. The games possess high quality graphics and sound effects, as all the games coming from this type of platform. The customer support is available 24/7/365. The FAQ section also offers help to the customers. New clients have the opportunity to choose between two very attractive bonus packages. Weekly bonuses are also offered. 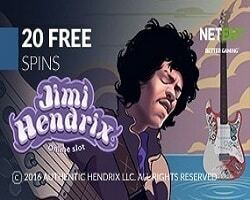 The games are plentiful at the Manhattan Slots Casino, as they were all supplied by the leader of gaming – RTG. 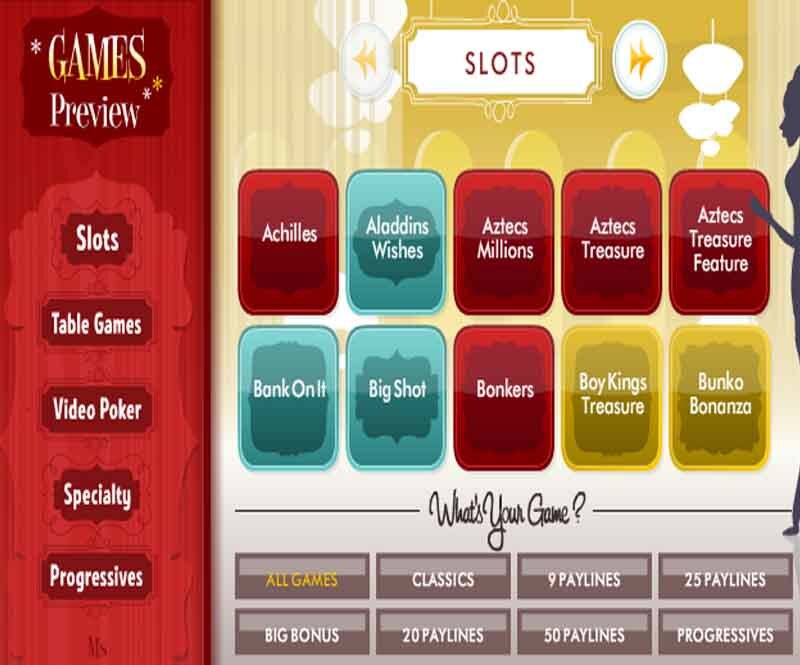 Available as instant play and in downloadable form, the games aim to appease all types of gambling enthusiasts. More than 120 different titles were especially chosen to give a great choice of gambling. Table Games, Card Games, Video Pokers, Slots, Specialty Games and Progressive Games – they all are present at the casino. The players can choose between Blackjack, Baccarat, Pai Gow Poker, War, Craps, European Roulette, Caribbean Stud Poker, Red Dog, Let’em Ride, Tri Card Poker, Sic Bo, Keno and many, many more. Classic Slots, Video Slots, Bonus Slots and Progressive Slots are available too.